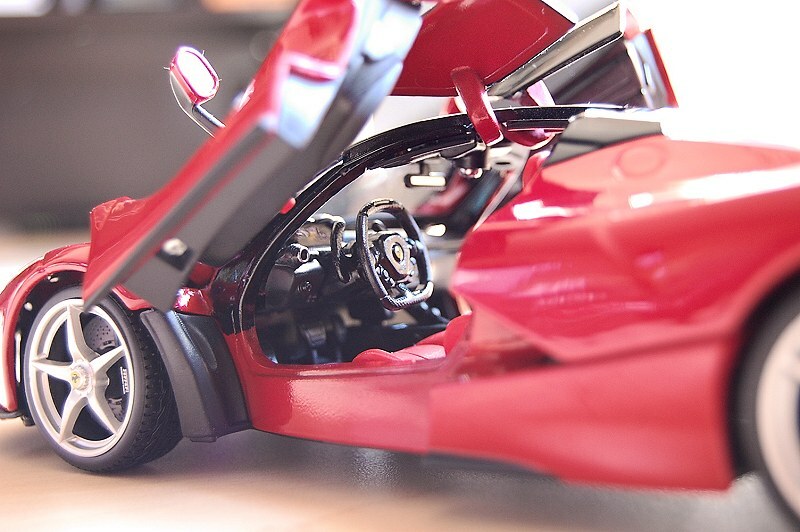 The people at Borgfeldt Canada Ltd. sent over a few models for us to inspect and review. 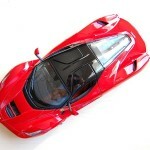 The first is the 1:18 scale Bburago LaFerrari. 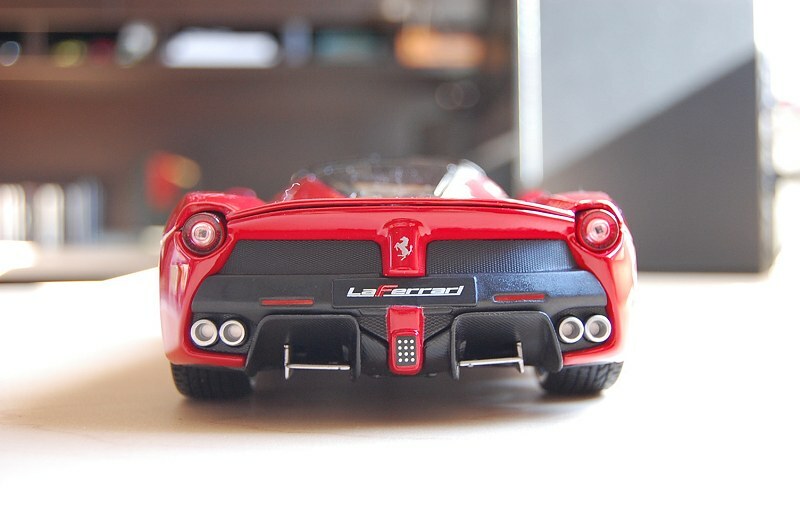 The model comes from the “Ferrari Race & Play” series, and is targeted to ages 3+. Unfortunately for us, we don’t have their premier line yet, titled “Signature”, hopefully they will be kind enough to forward a sample in the near future. The review I present here consists of my opinions on what Bburago offers. 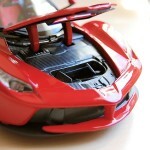 I personally do not own a Hot Wheels Foundation piece so comparing the two is not possible at this time. This particular model is due to arrive to Canadian retailers in late October, early November. Suggested retail is roughly around $64.95CND. 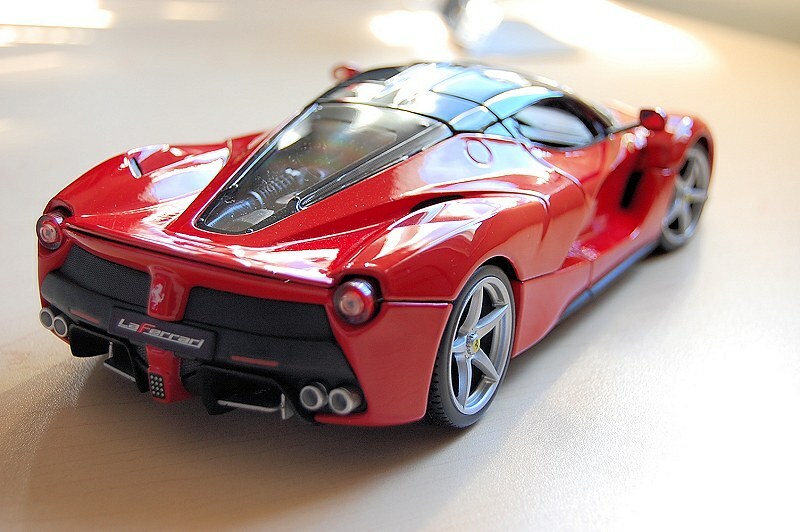 There has been a lot of controversy among diecast collectors since the Hot Wheels and Elite brands lost the license to the most iconic marque on the plant today, Ferrari. 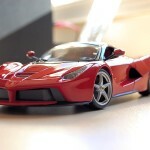 With Maisto/Bburago taking over the production line, what will become of the newest Ferrari models? Would the detail and execution remain the same? Opening price point, lower or higher? These are some of the questions that have just scratched the surface of being answered. Hopefully I can provide some insight. Well, let’s open the review with the packaging. 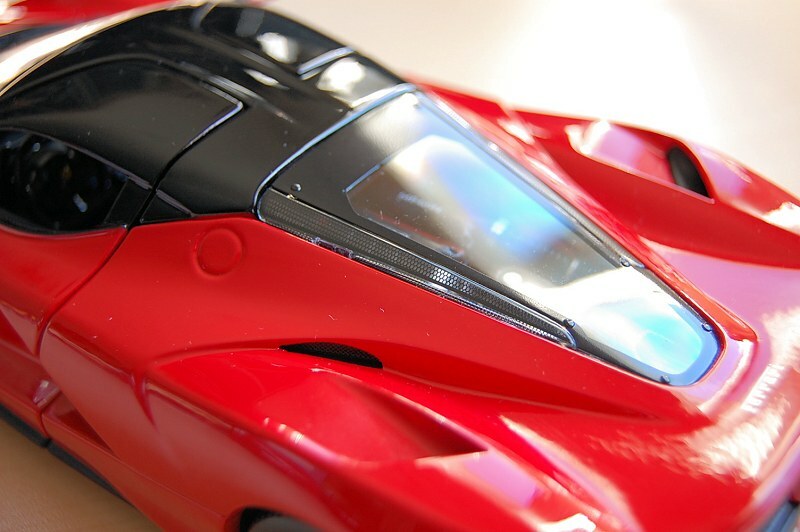 Since the Ferrari marque has been recently reintroduced back to the Bburago name, I wanted collectors to see how the model is presented. The box is typical among manufacturers, paper exterior with clear window opening. Front and back are nicely decorated with graphics, better than past Bburago efforts for sure. The model itself sits on top of a plastic base. 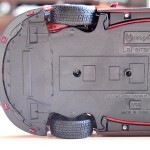 With the removal of two screws the model is free. 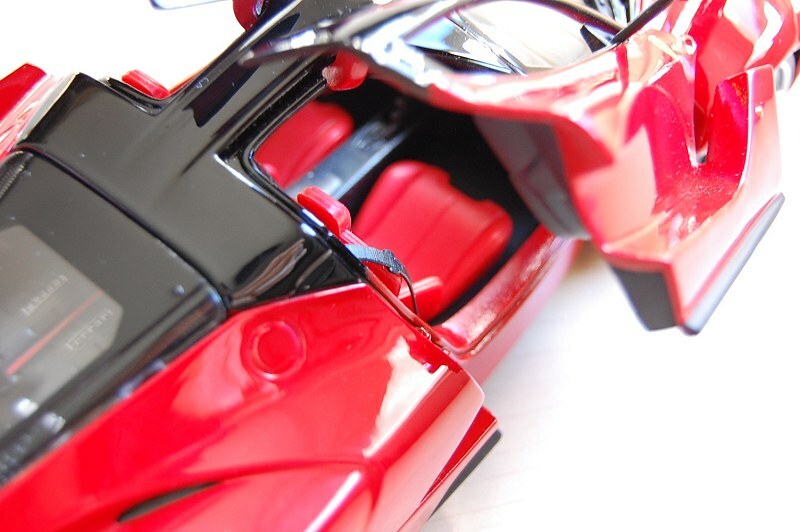 There are shipping bands on the front, doors, and rear to secure each element of the model from damage during shipping. Each is easy to remove without incident. 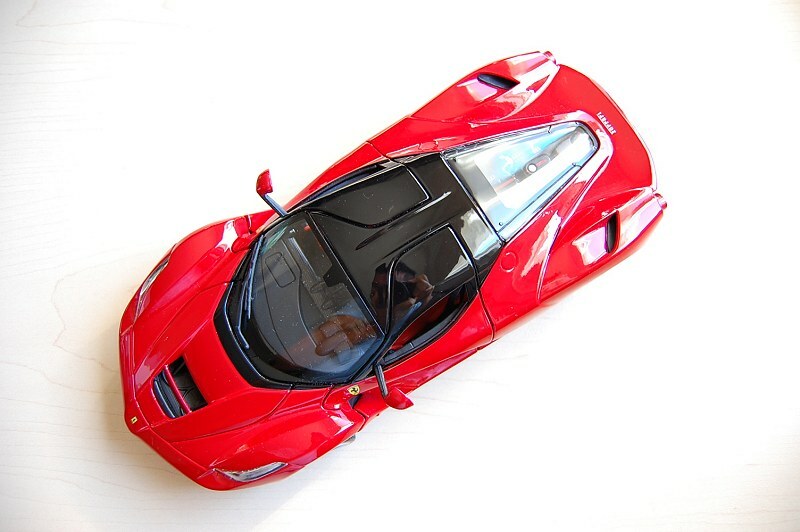 The exterior features Ferrari Red with the typical black roof. Paint, for the most part, is consistent throughout. No glaring issue that I could see. 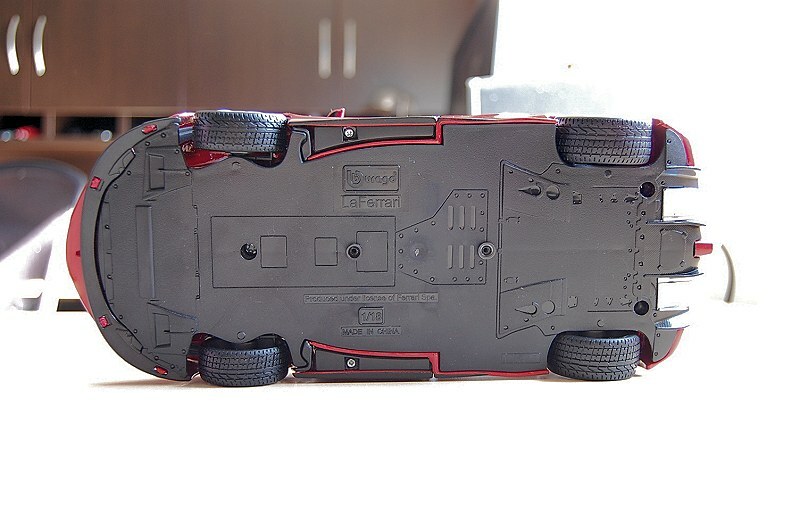 Shutlines and panel gaps are very good, much better than I would have expected. Some may ask, are the proportions of the model in spec, as Bburago is notoriously known to release some models with suspect proportions. I’m happy to report it is! 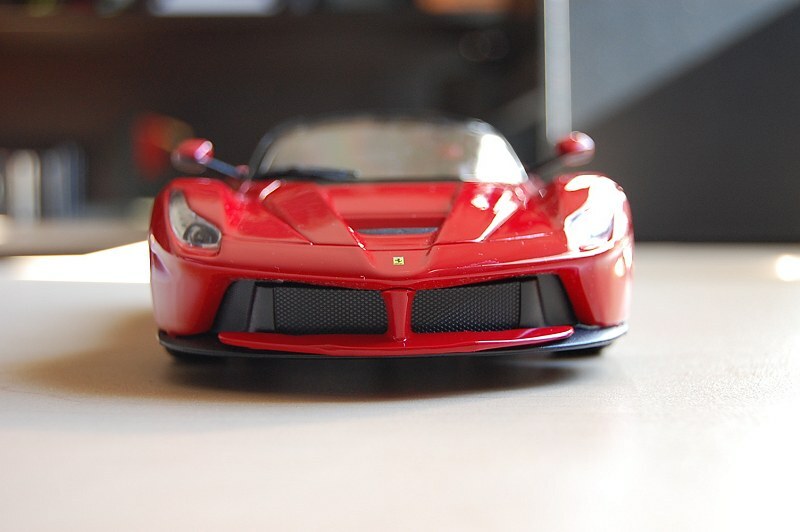 I took the time to align the Bburago model with my Hot Wheel Elite LaFerrari replica and they more or less are mirror images of each other. The front features no perforated or photo-etched bits. 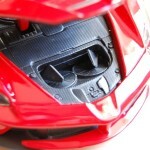 There was, however, a noticeable mounting point where the lower working of the spoiler clips into the body of the LaFerrari. 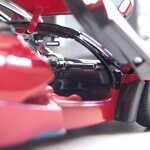 Fitment isn’t good and each side reveals an annoying view. Rear is much the same. 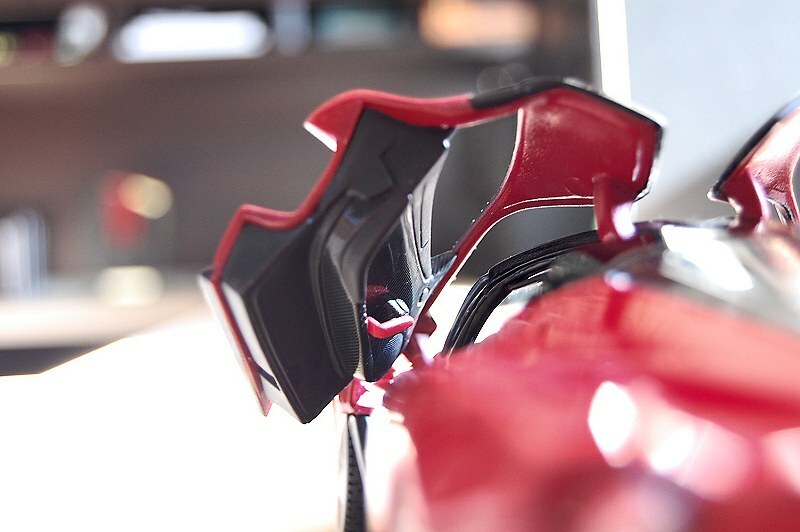 The exhaust tips look cheap and toy-like. An area for review, Bburago, you could have spent a few more pennies here! 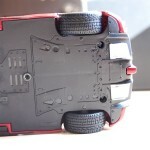 There is no functional rear spoiler either, but now I’m comparing the Bburago entry level model to the Hot Wheels Elite. 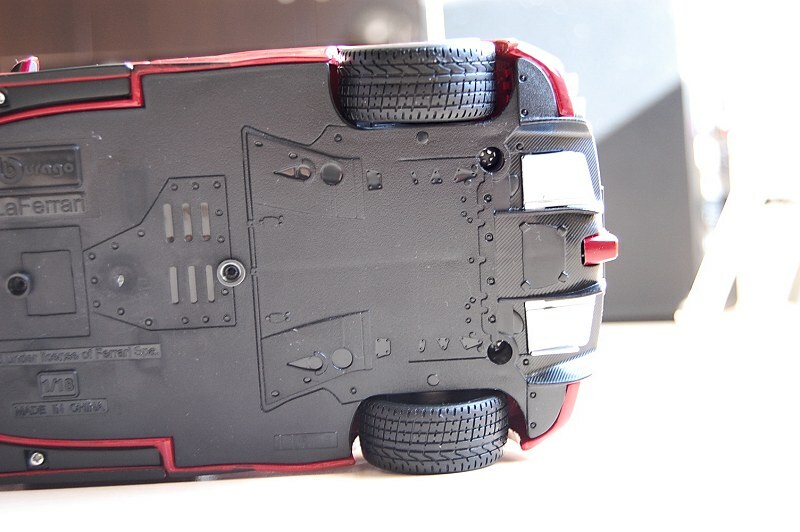 The cover for the rear motor compartment doesn’t feature perforated metal bits for the cooling. They are executed with plastic pieces painted to simulate the real thing. In all honesty, they don’t provide true realism a collector would like to see, but overall it doesn’t detract from the model itself. 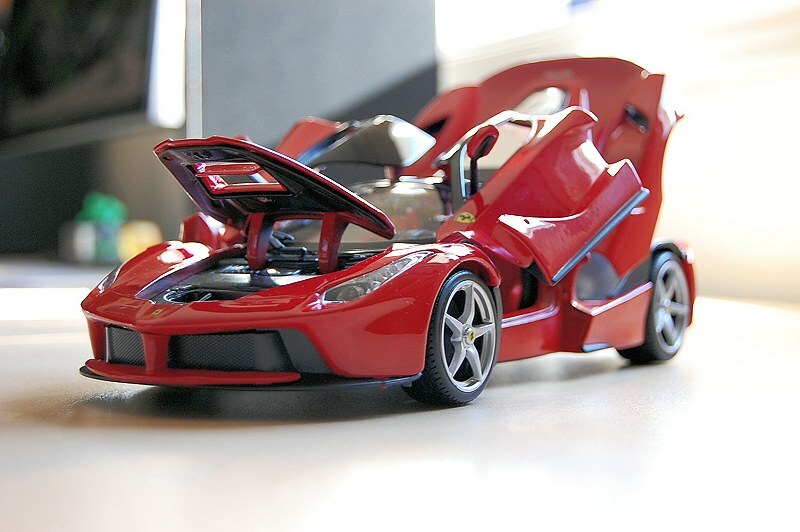 And based on a comparable Hot Wheels Foundation model, they are on par. 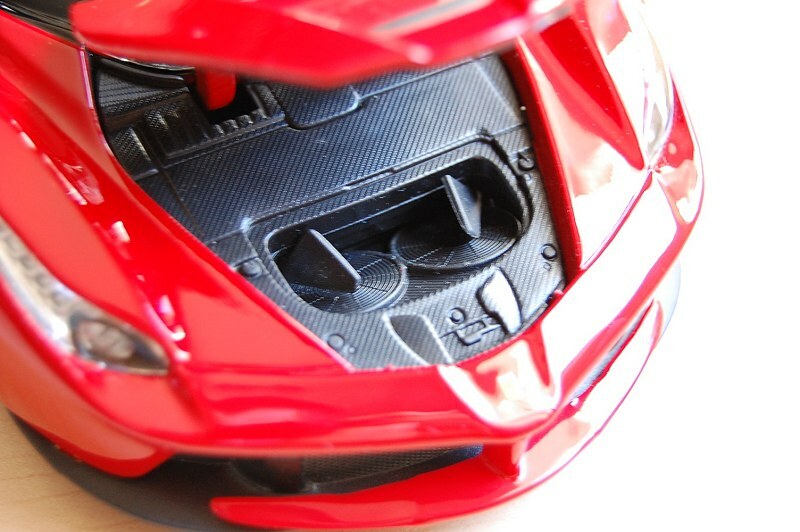 Other openings for cooling and aerodynamics are fitted with hard plastic pieces as well. The wheels are surprisingly well executed. Paint is consistent and rich. Centres feature the Ferrari logo, too. 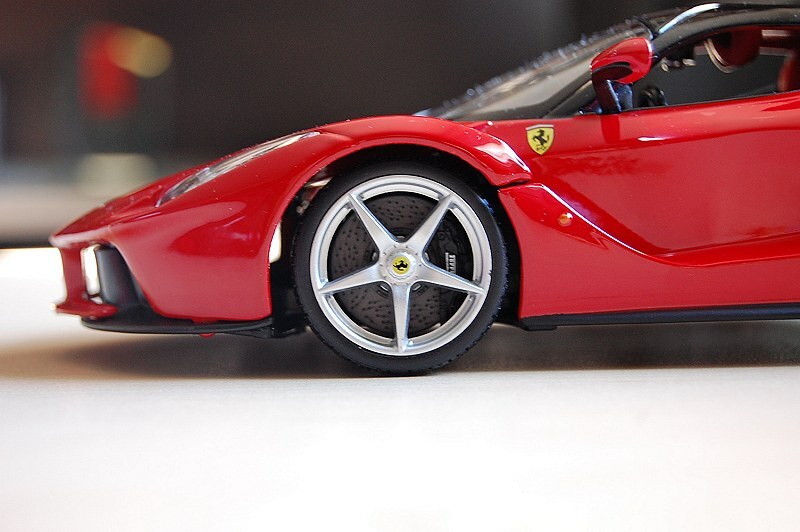 The rotors have a realistic drill pattern and mated calipers show the Ferrari logo. Nice work Bburago! 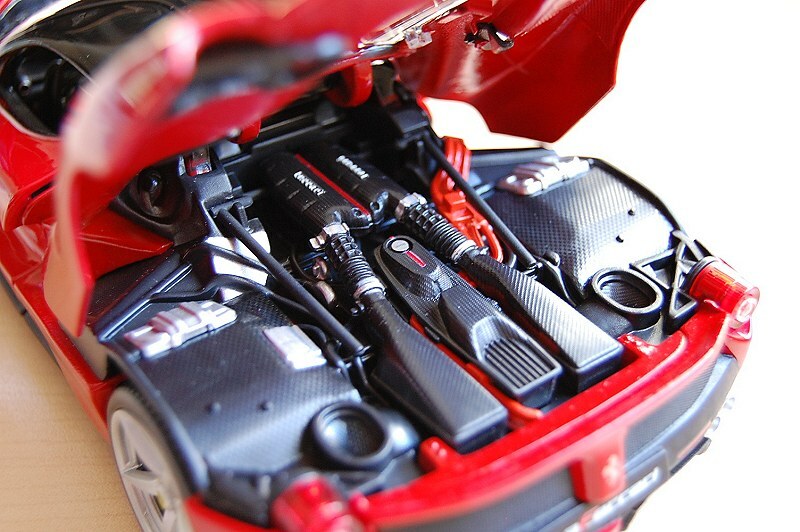 The motor is not the best representation of the LaFerrari power-plant. It looks cheap and plastic. No depth, no layers here. A different direction regarding materials and possibly adding some photo-etched bits could move future models in the right direction. Maybe this will be served better on the higher priced ‘Signature’ line? Inside is much the same as the motor, maybe worse. Execution here is typical Bburago fashion of old; the interior lacks realism, which equals toy-like in appearance. Though I will say the interior does define the various elements well (dash, seats, door cards etc. ), it is the materials used that lack the refinement and depth a true collector piece should strive to be. 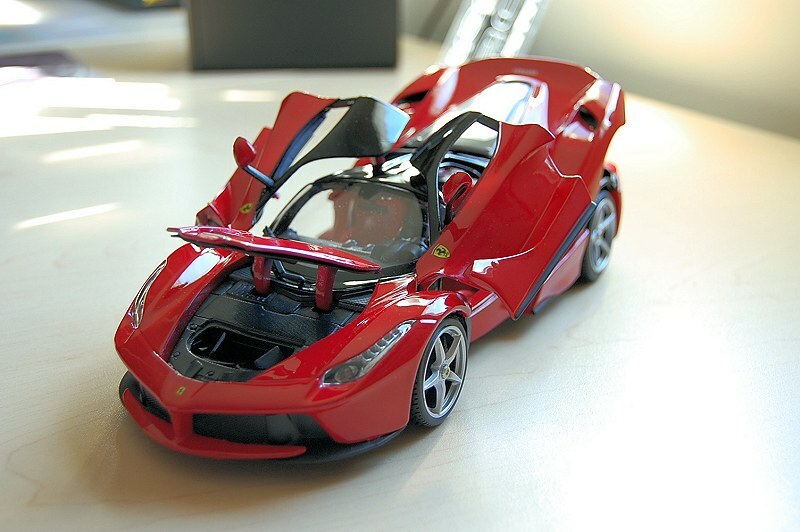 Overall, the LaFerrari from Bburago was better than I would have initially anticipated. The model proportions seem to be in line with the original, which is a good thing. 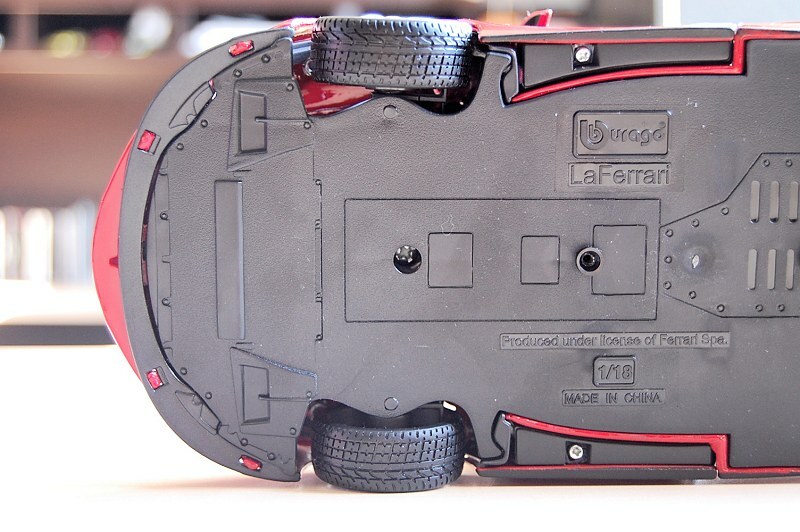 The wheel execution is well above average and my favourite piece of the model outright. 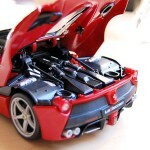 There is definitely room for improvement though, motor and interior areas for one. 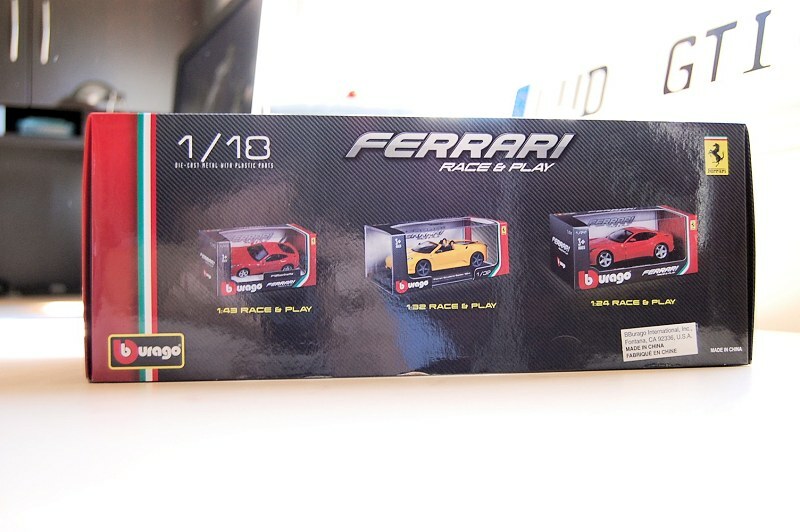 As the exterior packaging states ‘Race & Play’, there is a little too much play for my liking here. I’m waiting to see if the Signature version of the same car addresses my areas of concern. Bburago can only get better, I hope they listen. Enjoy the pics! 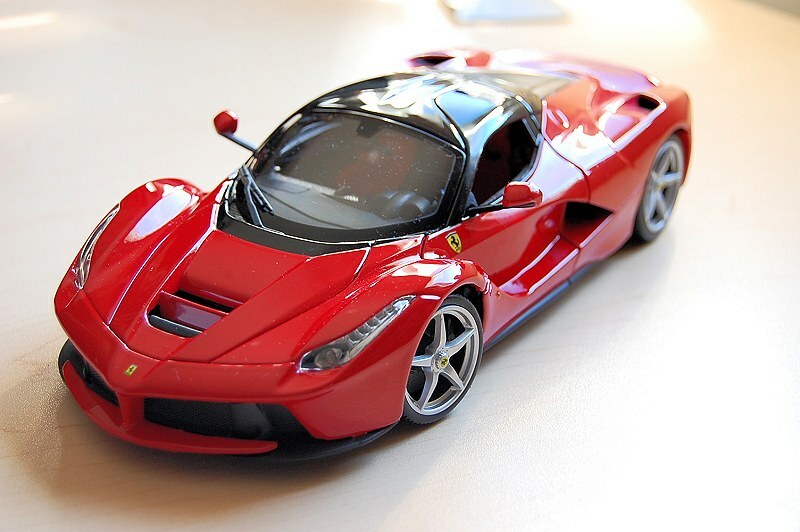 7 Responses to "REVIEW: Bburago Ferrari LaFerrari"
There is no way Bburago ever will produce models for collectors, their toy standards will still be noticeable. 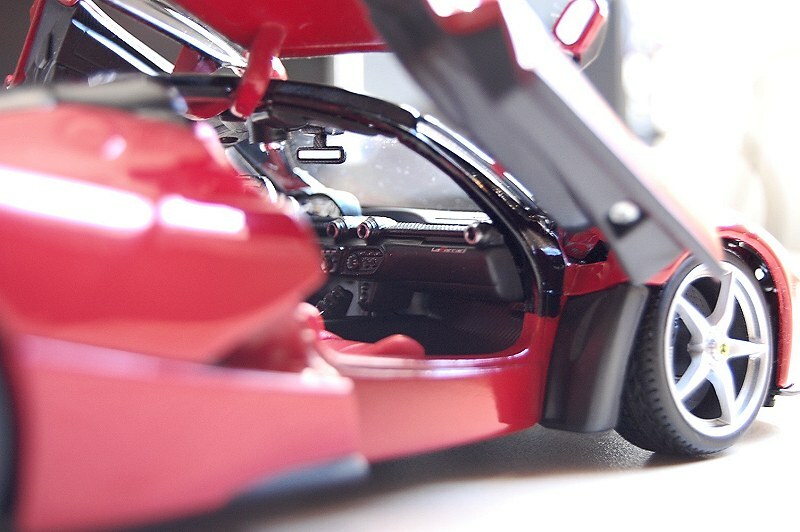 This one is looking not bad for a toy, but such a car deserves more attention to the details and the price is a high in my opinion. I would not expect much improvement with Signature line, maybe few minor touches here and there and/or better box. You make some valid points. Let’s not rush to judgement on the Signature line just yet. And yes since the Hot Wheels Elite departure there is a gap here developing, something that needs to be filled for the Ferrari marquee. How will win? Or should I say, who will step up to the plate? There is a big difference between the Race & Play and the Signature series, so let’s not use the quality of the former to judge that of the latter. 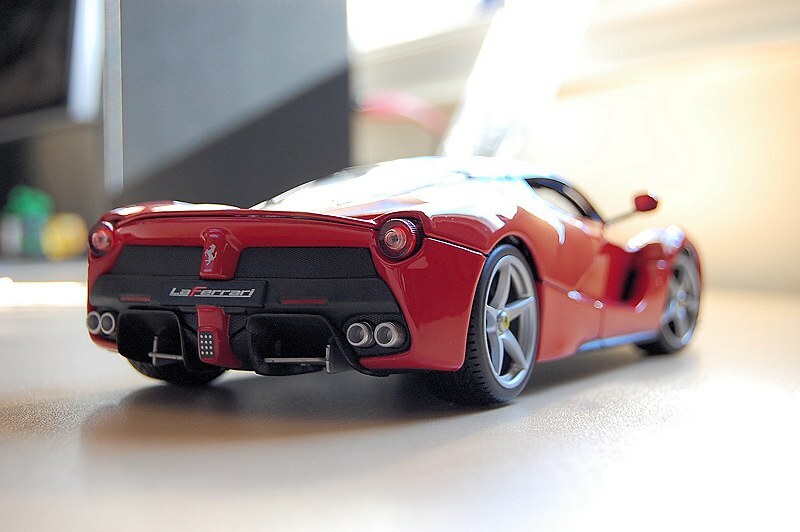 The Signature series LaFerrari is not out yet, so I can’t comment on that – but I have recently bought the Signature series Ferrari California T and it is markedly superior to anything that Bburago has ever made, including those in the Race & Play series. 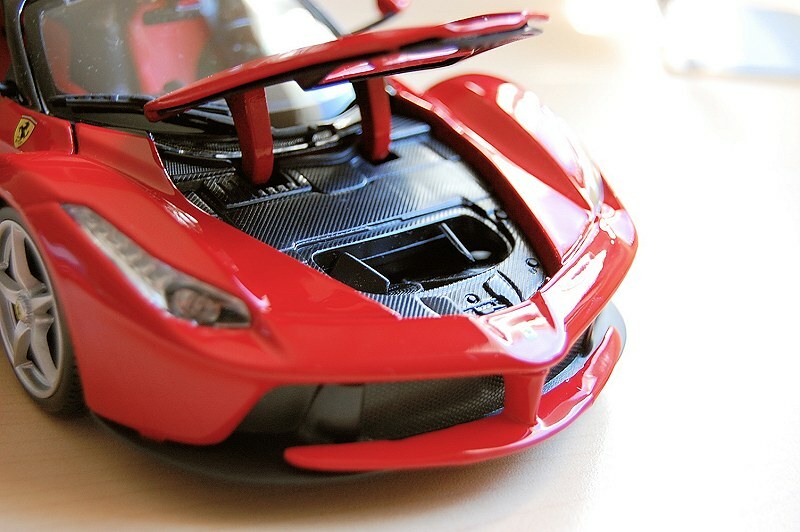 The paintwork, detail, refinement, and even the lovely Styrofoam box is almost up there with Hotwheels Elite. And most tell-tale of all, while the Race & Play California T is for ages 3+, the Signature variant is for ages 14+. 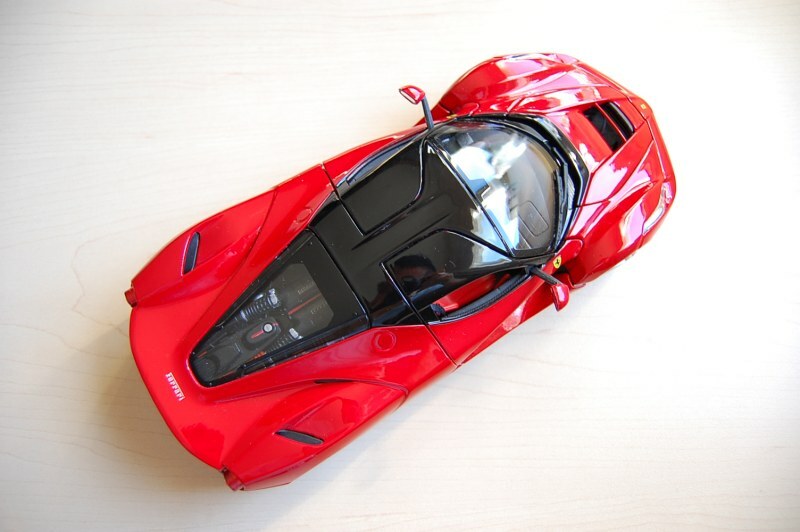 I think it’s unfair to compare the Elite LaFerrari with the Bburago Race & Play one, and I think it’s even more unfair to look at the Race & Play one, pass judgment on the unseen Signature one, and doggedly claim that Bburago will never make a model for collectors. 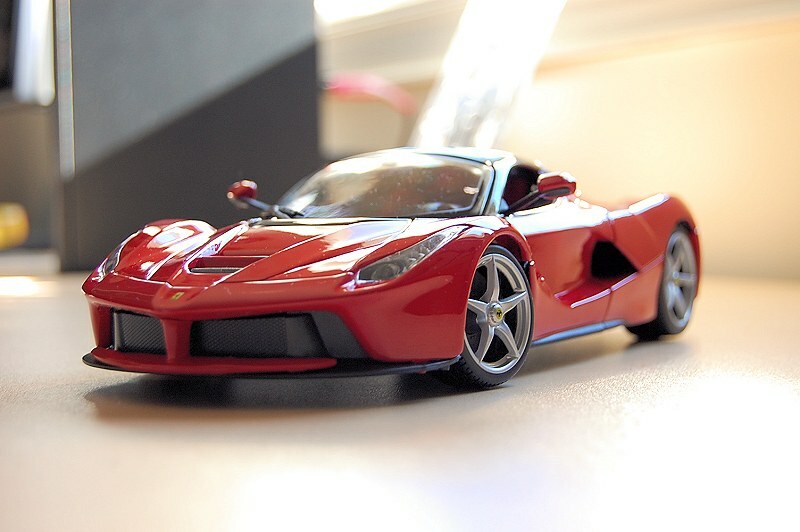 As the proud owner of numerous Kyoshos, AUTOarts (plus the rest), and now a Bburago Signature Ferrari California T, I can testify: They just have. Borgfeldt Canada Ltd. is expecting their first shipment of Signature models at the end of October, hopefully one will be sent our way. I too held very little hope for Bburago’s efforts compared to the mighty Hot Wheels Elite. I was happy to hear the inclusion of a collectors version in the Signature Series, but I doubted that Bburago could do what HWE did, without blowing prices through the roof. But I was wrong. 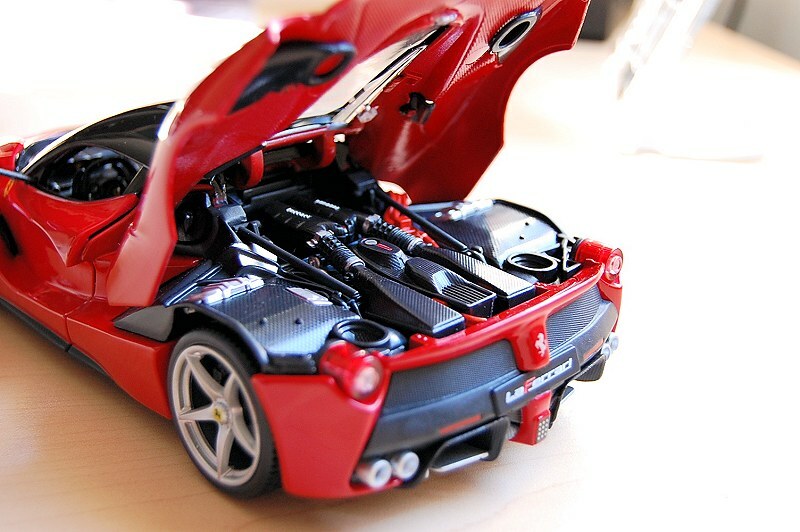 I just received the new Bburago SS Ferrari California T (open top), and I was pleasantly surprised. Bburago have done well. Very well. I can’t decide if they’ve done as well as HWE just yet, but they’ve come very close. The box/packaging is nothing short of excellent. 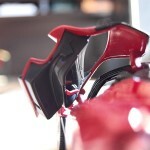 Very similar in style to that of the HWE range, but remarkably beautiful. I know that sounds weird but wait until you hold one in your hands. They really have done well. As for the model itself, the paint is excellent. The small details abundant. The overall model far exceeding my expectations. I would say it’s almost definitely on par with Hot Wheels Elite. I say almost, simply because I want to see more models from the Signature Series range before I pass judgement 100%. Oh and price, almost $30-$40 AUD cheaper than HWE!! So far, so good. Looking forward to seeing what else Bburago will announce in the future for their Signature Series. Bravo Bburago! I have a signature version of this .. 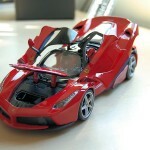 It is amazing but within 10 minutes the steering wheel fell off as it wasn’t glued on or anything .. This happened to anyone else? 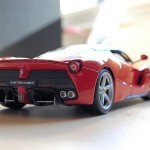 What’s the difference between Race and play series LA Ferrari and Signature series LA Ferrari ? ?